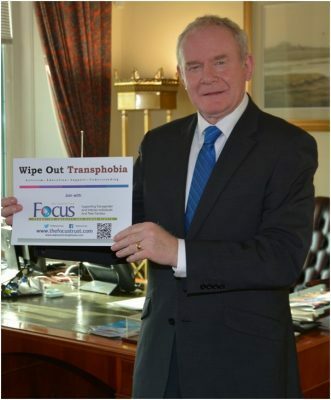 As their contribution to this years NIHRF NI Human Rights Festival, Focus: The Identity Trust have organised a photographic exhibition. 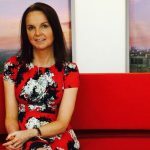 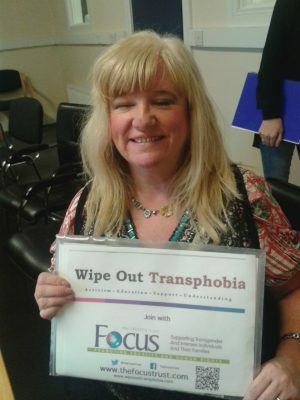 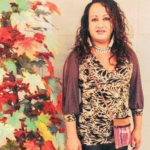 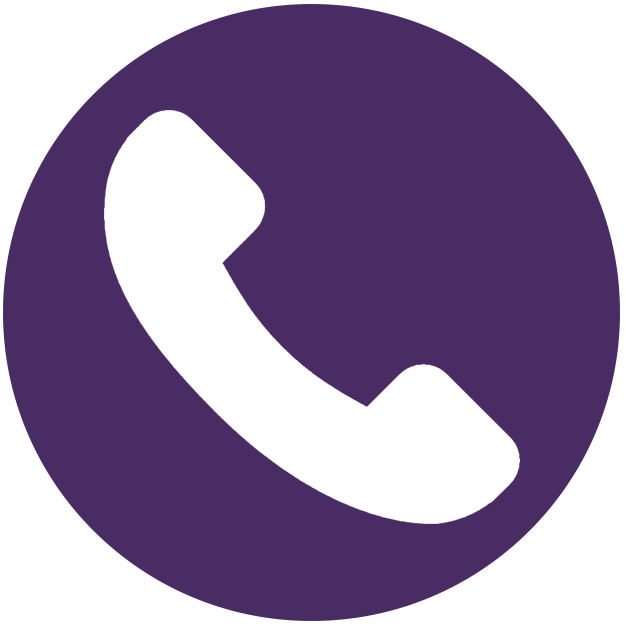 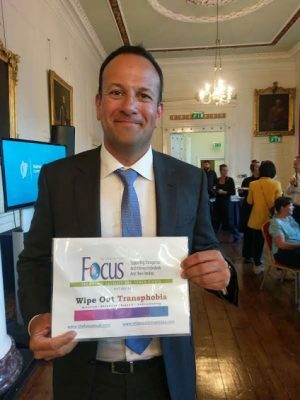 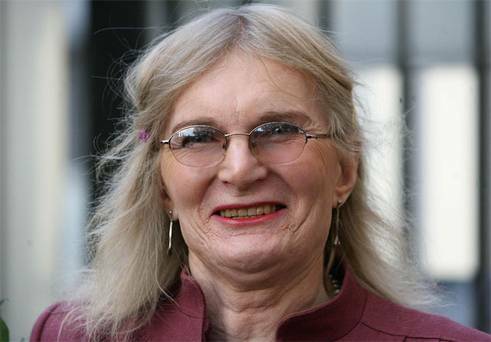 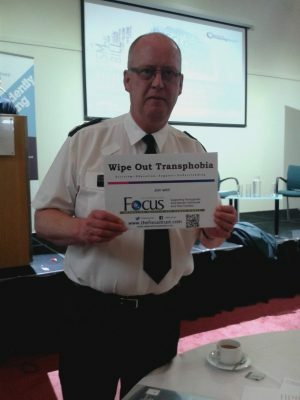 Wipe out Transphobia is a series of photographs of well-known and high profile people who have committed to support Focus: The Identity Trust’s campaign to end transphobic hate crime. 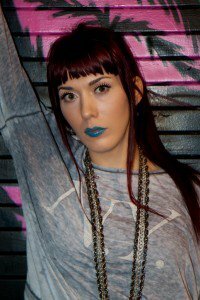 Paris Lees "It doesn’t have to be this way"